Sony has released a new PlayStation VR trader in Japan showcasing the new titles that will soon be available on the PlayStation VR platform during the winter months of this year. Including games such as The Elder Scrolls V: Skyrim VR, Bravo Team, The Inpatient, Monster of the Deep, Final Fantasy XV, Resident Evil VII, Gungrave VR and DOOM VFR to mention a few. 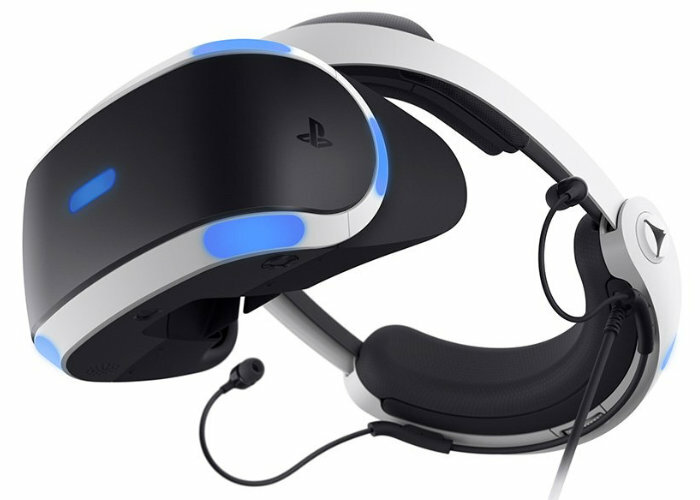 Throughout Japan the Sony PlayStation VR hardware has seen a recent boost in sales thanks to the launch of the new addition head-mounted display which takes the form of the CUH-ZVR2 and includes a number of small yet very significant tweaks and enhancements. Which include the embedded audio cabling option and high-dynamic range (HDR) passthrough on the control box which removes the need for PlayStation 4 Pro players to disconnect the PlayStation VR headset from their PS Pro console when wishing to play traditional monitor-based videogames on a 4K HDR compatible television. Unfortunately, no information on pricing or worldwide availability has been released as yet by Sony for the new PlayStation VR CUH-ZVR2 outside of Japan, but as soon as more information is announced, we will keep you updated as always. Check out the showcase trailer below to learn more about the titles you can expect to play on the PlayStation VR system before the year is out.